I must say, Swedish composer/musician Rikard Latvala (aka. SynthX) has done something great on this release. 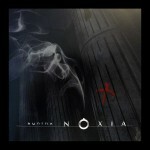 “Noxia” (latin for “crime”) is an epic album of classic melodic space electronica in the vein of Jean Michel Jarre, Vangelis, Tangerine Dream and Kraftwerk, but with an original and contemporary sound. 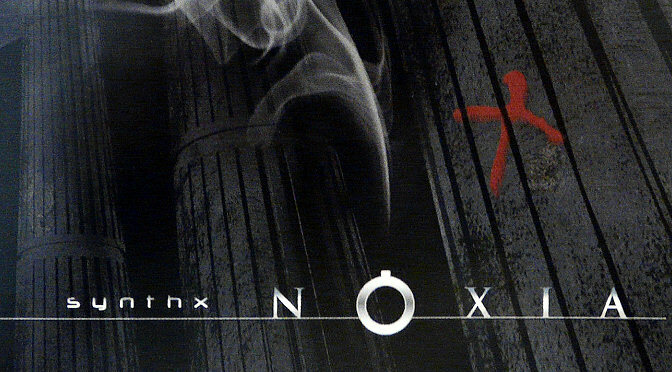 The concept album’s narrative theme is the story about a thief and the various mental, physical and legal processes he goes through. 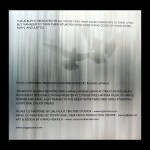 – Great work! 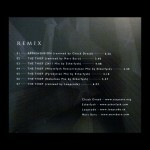 The title of my remix is, “The Thief – Remixed by Mert Börü“. It is the 15th track on the iTunes release. 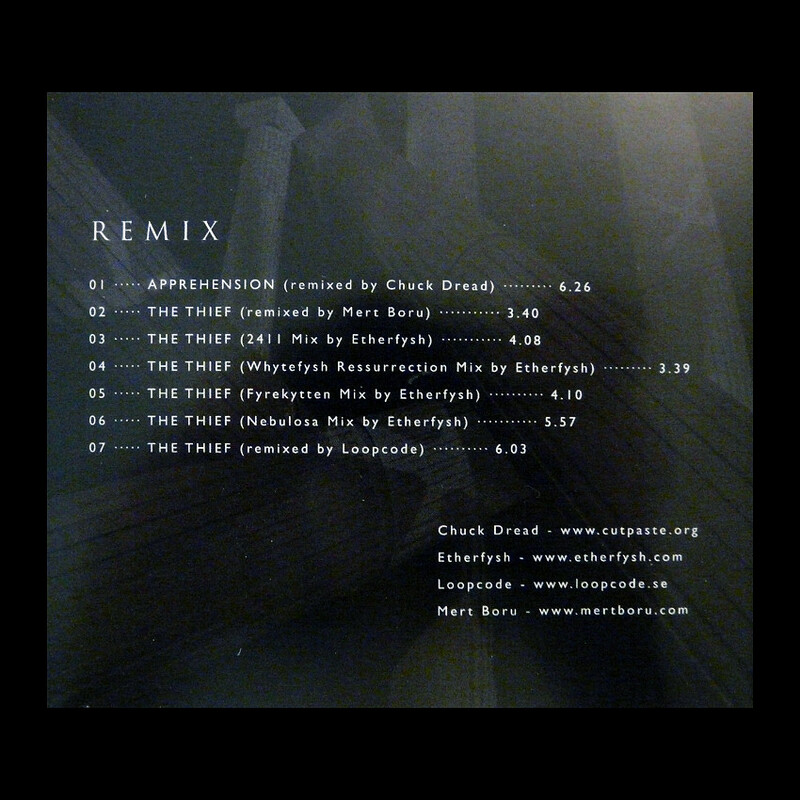 “The Thief – Remixed by Mert Börü” is also released on the original 2 CD digipak edition. It is the 2nd track on CD #2. This edition is available at Groove Unlimited. When I listened to the pre-mix of “The Thief“, I was struck by it. I immediately started taking down notes on a piece of paper, as if it was a fill-in-the-blanks case. I whistled the main melody, while writing down the supporting harmony. A process so natural, so fluid… During the second take, it was done. In order to preserve the atmosphere that Rikard Latvala had created, I added my melodic layers with respect to the fundamentals of the original. During the mixing stage, I slightly changed the tempo, added distorted/phase shifted beats, and enriched some of the bass-freqs using my humble Amiga 500. While keeping the focus on the screaming solo that I played on my Roland JD-800, I also beefed Rikard’s classy Berlin School sequences up with a little more on the mid-freqs. 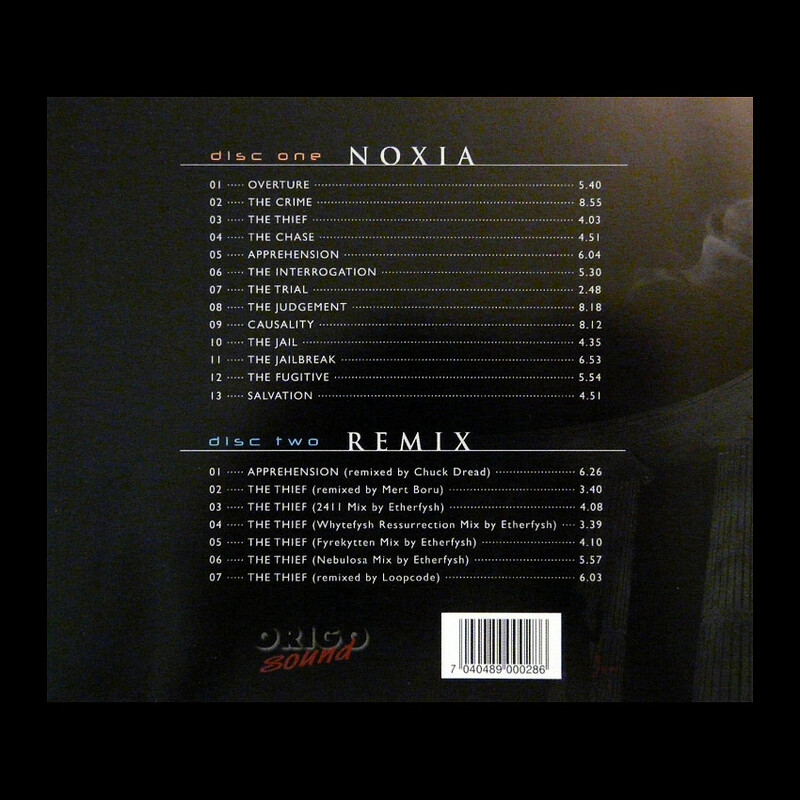 The whole remixing process took a few days, including long breaks for refreshing my mind/ears.